projects linked to Thrifty Thursday! I tried to feature many of you on my FB page and Pinterest Boards. Life here has been busy as we are nearing the end of our homeschooling year. PA requires A LOT of paper to finish the year, so my crafting days are limited! But I look longingly at all of your projects....dreaming of summer vacation! Did you know that I am running a giveaway this week? If you haven't entered my Hemmed In giveaway, be sure to go HERE to enter. 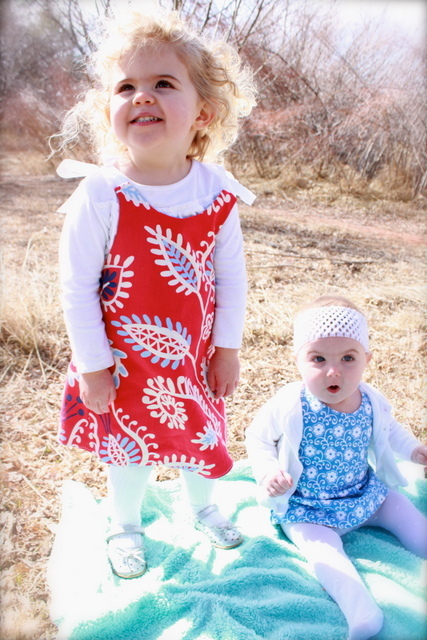 You can win one of these adorable reversible dresses! Chicken Scratch shared this beautiful spring wreath made from ribbon and vintage buttons. One Art Mama has been busy making beautiful spring crafts...here are just a couple of them! 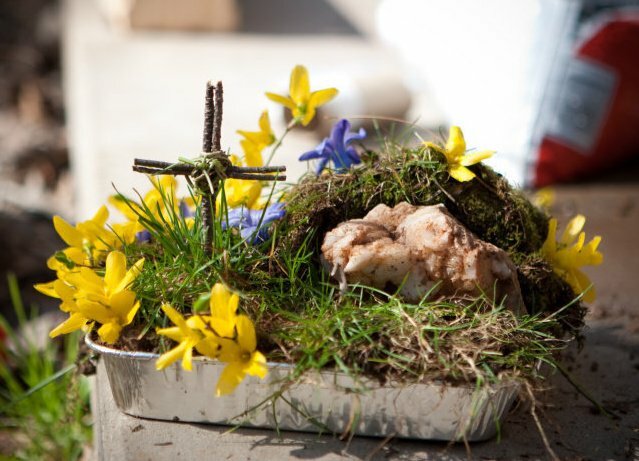 ....and how cute is this peep nest! 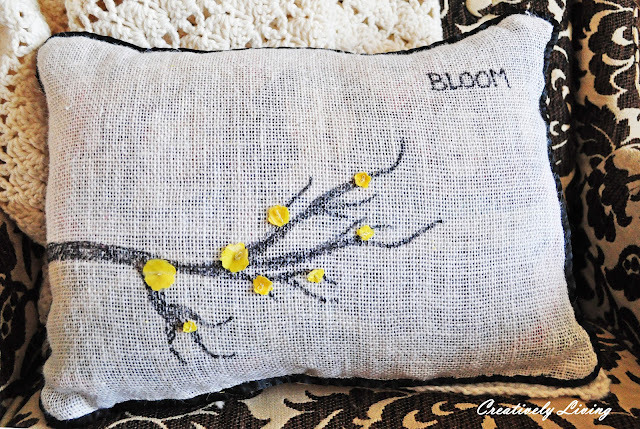 Creatively Living took a lazy day and made this beautiful spring pillow by hand. This bacon cheddar dip from A Step in the Journey looks SO delicious! Just in time for an Easter appetizer! 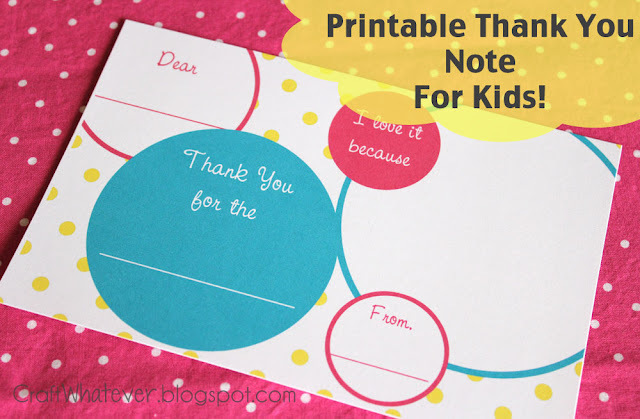 designed this helpful FREE printable thank you note....thank you! us how to craft some with spraypaint! 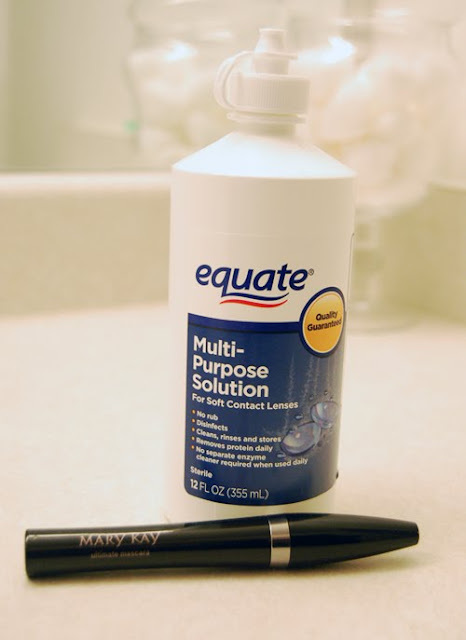 Finally, I love this frugal tip from Bella Storia to make your mascara last longer! Thanks for the party!! Such cute features - I especially love that cushion! Your newest follower - would love for you to follow me! thanks for hosting! can't wait to visit as many as i can, and love the choices above! 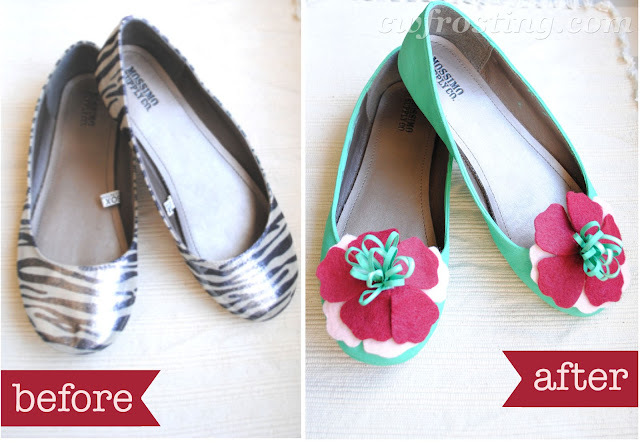 I would LOVE a pair of Anthro flats! I am going to make these, for sure. And hello? Bacon Cheddar dip? Do I need to eat this? No, but I am going to definitely go ahead and do it anyhow. Yum! Nothing to show as of this moment, unless you count my living room full of furniture waiting to be staged. Hopefully tomorrow! Hello, I'm a new follower and glad I found your blog and party. Found you via Simply Vintageous and decided to link up. Would love if you'd follow back and also link to my Frugal Treasures Tuesday party going on through Sunday. Thanks for hosting. Update your switches with custom colors! An Excellent Site for Coupons!